When I found a brain-shaped ice cube tray at the store, I knew I needed to use it to make some creepy brain jelly soaps for Halloween. These soaps are totally functional, but they squish and wiggle like jello. How perfectly creepy for Halloween. 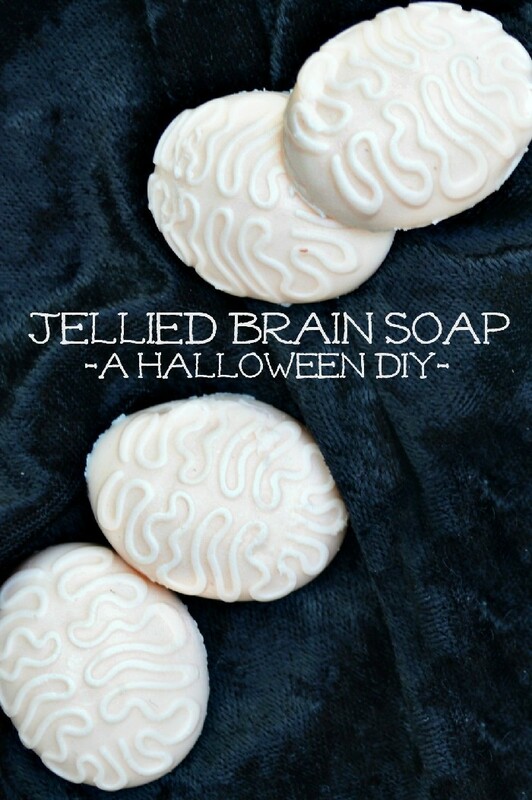 Keep reading to learn how to make your own jellied brains jelly soaps! 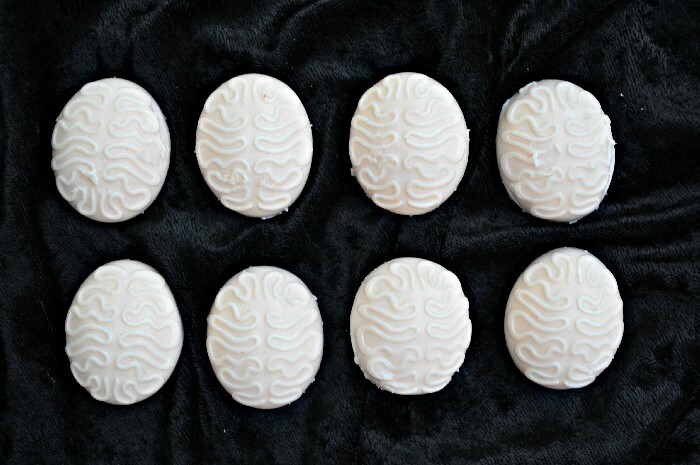 Watch this short video to see how to make jellied brain soaps of your own. I put out two new creative videos each week, so hop over and subscribe to my YouTube channel for lots of fun! 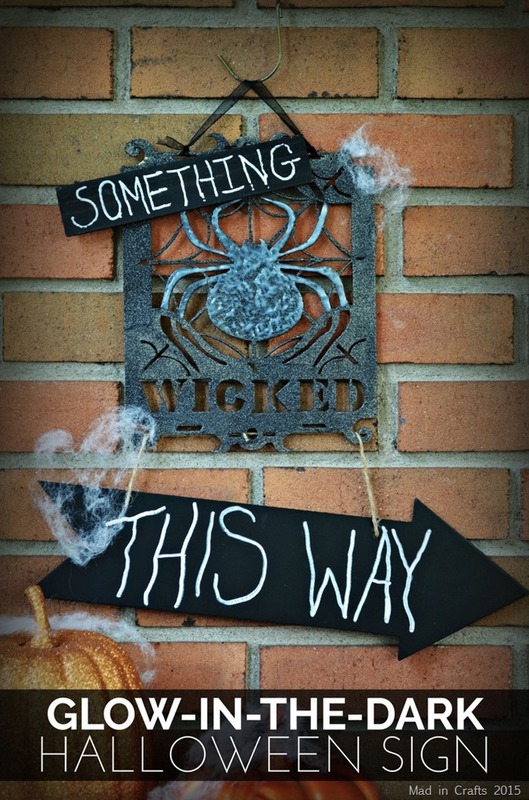 These soaps would make great party favors at your Halloween costume party this year. 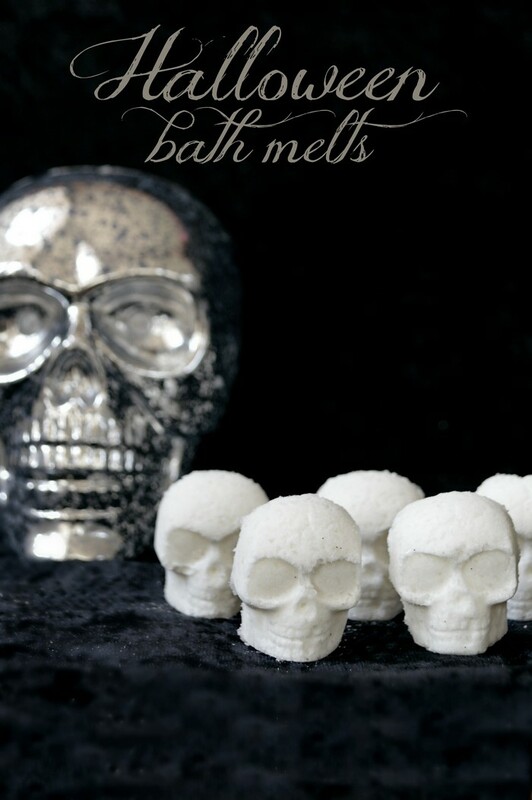 Or just stock your bathroom with them to make your guests squirm!